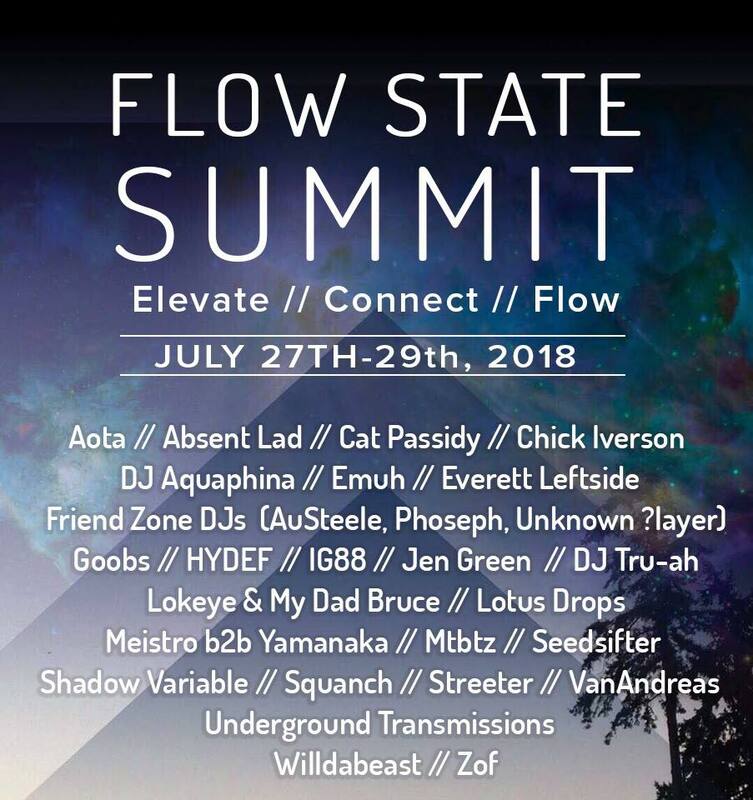 The music keeps coming folks, take this as a sign to make sure to snag your tickets to Flow State Summit before this upcoming Friday! Shadow Variable, better known as Leeban Ahmed, will be playing his smooth, funky beats this Saturday on the Floating Dock Stage. "I'm really excited to be apart of something that for me feels really exciting and innovative, and I can't wait to play music that I think will really connect with the people there and help them achieve flow state in their own lives. " For Leeban, "Flow is an state I always try to achieve in my work, whether it be producing music, DJing or programming. Being in Flow means that I can work at my best efficiency without distractions and effortlessly focus on whatever task I may be working on at the moment. Especially in the programming work environment, distractions can waste precious time and money, so striving for flow is always important." "In the future I hope to see education about meta cognition in schools. To me, teaching people how to think and learn is more important then teaching them what you think they need to know." 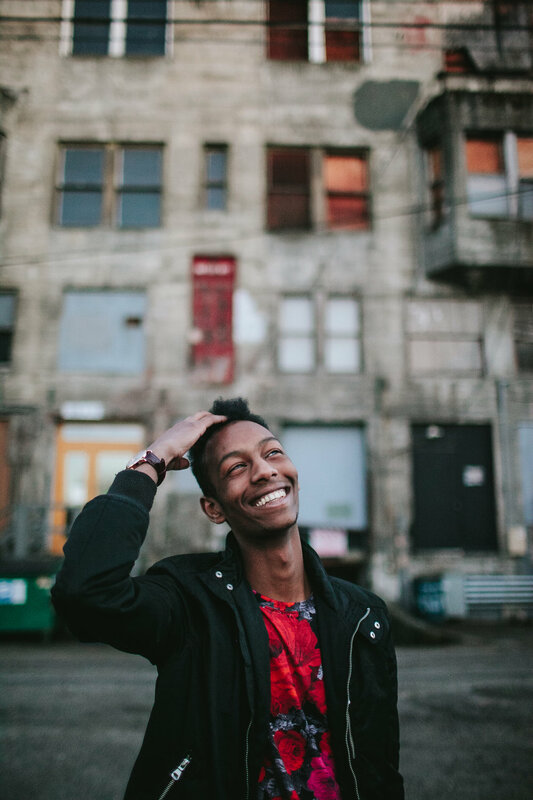 To check out more of ShadowVariables music, go to his SoundCloud page and make sure to swing by to give him some love at his set. Underneath is the full workshop and music schedule for this weekend at the first annual Flow State Summit! Snag your ticket now!